Financial planning doesn't happen by chance; it is the product of sound decision-making. 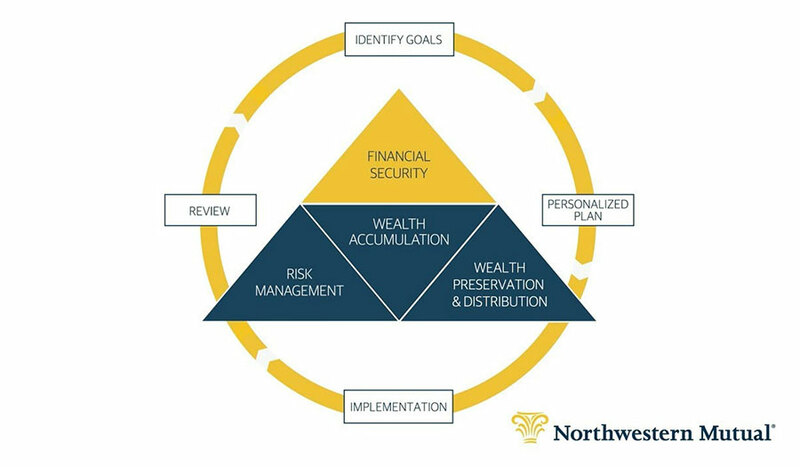 Whether you are looking to protect, grow or transfer wealth, GG & E Wealth Management Advisors can help. 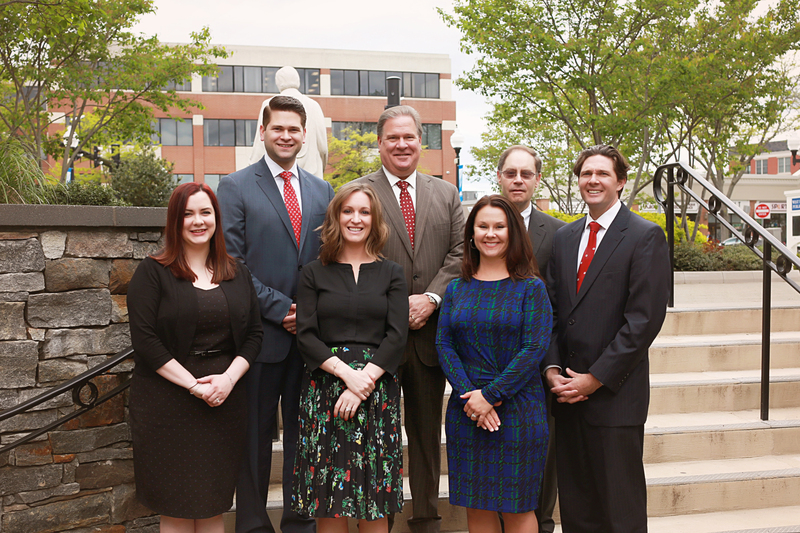 Our team understands the complex financial issues and the ways in which these issues might affect your future. Financial planning requires a commitment of time. Our team strives to understand your current circumstances and your goals for the future. We will work with you to build and implement a customized plan that will guide you to achieve the goals that are most important to you, utilizing strategies that balance your short term needs and long term vision. We are committed to building lasting relationships with you and your family and will help you make adjustments to you plan as life unfolds.